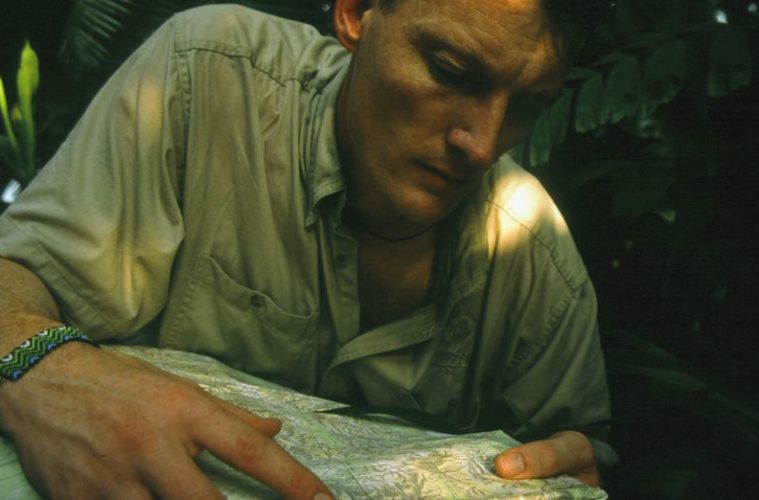 British explorer Benedict Allen has been seen “alive and well” after going missing in Papua New Guinea. 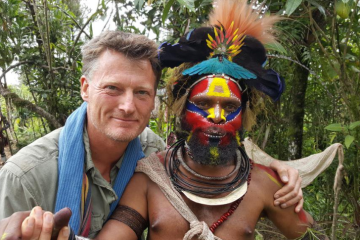 The explorer and documentary-maker was on an expedition in a remote Papua New Guinea as he tried to find the Yaifo tribe, who he had first met 30 years ago and was travelling without a phone or GPS device. 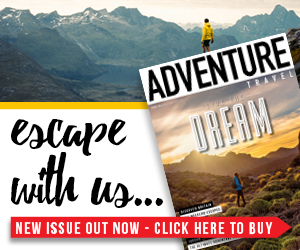 After failing to return to the country’s capital, Port Moresby, and missing his flight out to Hong Kong on Sunday, alarm bells were raised, but it now appears that he has been found. “We’ve had a second sighting of him now,” BBC Security Correspondent Frank Gardner and friend of Allen told BBC Radio 4’s Today programme. 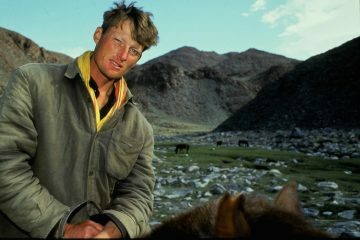 Efforts are now being made to get to Allen, but the airstrip is not thought to be accessible by road, so a helicopter is being sent on Friday according to the explorer’s agent, Jo Sarsby.